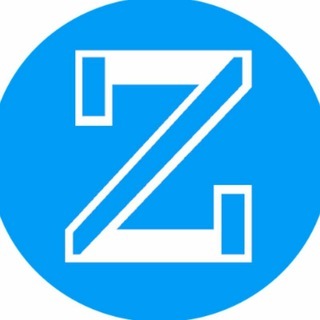 Today has been one of the best days for our ZOOW token with a growth rate of approximately 700% in the last 24 hours, we are working hard to make ZOOW a solid project. As you know, we are working on the creation of a decentralized social network, day by day we work hard to fulfill our objective, for us the project is the most important and even more if we share it with the whole community. As you know, you can follow our progress on our website or on our social networks day by day. Why is the issuing address selling and buying ZOOW with itself?